Some might say that the coffee table is up there at the top of the most important furniture in your home. You can rest your coffee on it, eat supper on it, use it as a desk, store your latest mags and favourite books on or under it, the list is endless. Time to use your imagination here… We have created the perfect recipe for all your coffee table essentials. 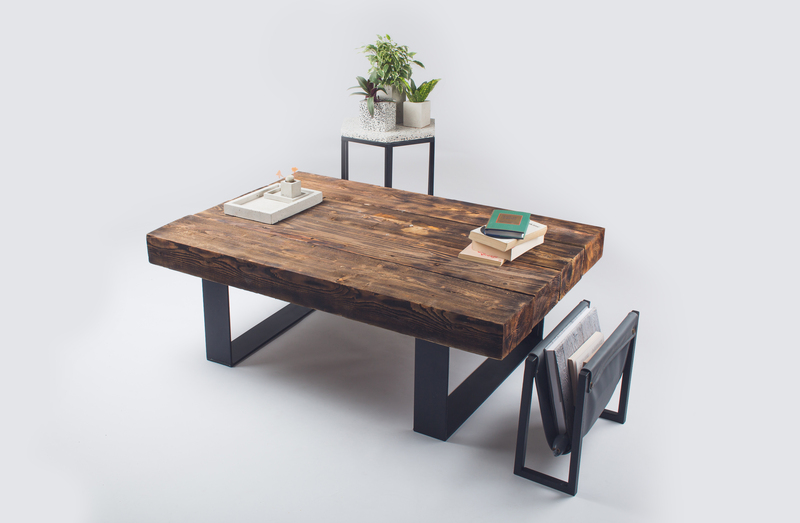 Including a beautiful handmade table by the wonderfully talented Danila Rubino.